eir careers - Jobs Expo Dublin, 13th October 2018 at Croke Park. We are very excited to see eir at Jobs Expo Dublin. They will be exhibiting, as well as recruiting for eir careers, on 13th October at Croke Park. 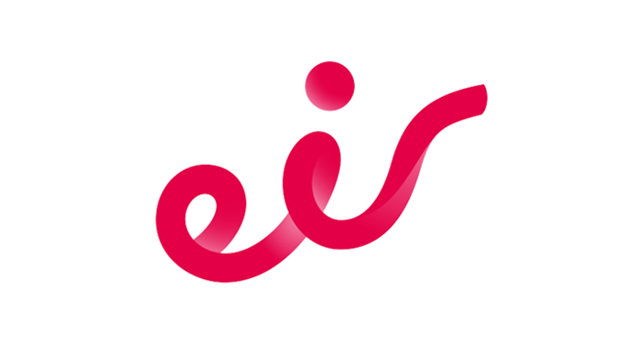 eir is the principal provider of fixed-line and mobile telecoms services in Ireland. Serving approximately two million customers and operating the most extensive network in the country. eir provides a range of advanced voice, data, broadband and ICT services to residential, small business, enterprise and public sector markets. They are also an entertainment company providing exclusive live action content through eir Sport and the TV service eir Vision. In the past five years, eir has invested €1.5bn in its infrastructure across Ireland. eir aims to continually improve the experience delivered to customers. They are working to transform Ireland into a global leader in high-speed communications technology. Looking forward, eir is embarking on a €1bn nationwide investment programme over the next five years. There is one objective for eir and that is to provide Ireland with the best mobile and broadband network through multi-year investments in innovative yet simple solutions. At eir, they can connect you to inspiring careers, world class teams and a fantastic future. But, it’s not just about work, at eir they believe business is about more than just profit. They believe that companies, who are in a position to do so, should give back to their local community. eir has been a proud supporter of Special Olympics Ireland since 1985. This is the longest running corporate social responsibility partnership in Ireland. eir employees are actively engagement in this partnership volunteering to support the athletes and helping to raise funds throughout the year. The eir Club is our Sports and Social Club founded by employees, for employees to promote team spirit, friendship and work-life balance. eir’s award winning Wellness Programme promotes both physical and mental health in the workplace. All of these programmes are designed to ensure employees have a well-rounded experience during their career with eir.